As one of the fastest growing economies in the world, Qatar has experienced rapid development across all indus- tries, thanks to the huge revenues generated by the country’s oil and gas exports. Qatar’s infrastructure, construc- tion and real estate industry has been no di erent, bene ting from increased demand across all segments from residential and o ce space to public transport and hydrocarbon developments. A growing interest in the country from foreign investors hoping to ride the wave of economic development that has seen Qatar achieve the world’s highest per capita GDP has meant that the country has had to develop quickly to accommodate the in ux of business tourists and new residents. Real estate developers and companies working in the construction industry have managed to capitalise on this growing real and speculative demand, rapidly planning and constructing new units. While oversupply is a growing concern in certain segments, Qatar’s stable and continuous economic growth as well as its successful bid for the FIFA World Cup 2022 means that prospects for expansion in the infrastructure, construction and real estate sector remain high. Qatar has announced plans to spend US$ 5.94 bn on infrastructure and development projects during 2018, includ- ing expressways and local roads projects besides sewage treatment plants and assets projects. Ashghal, Qatar’s public works authority, will implement 19 infrastructure projects in 12 areas of the country. 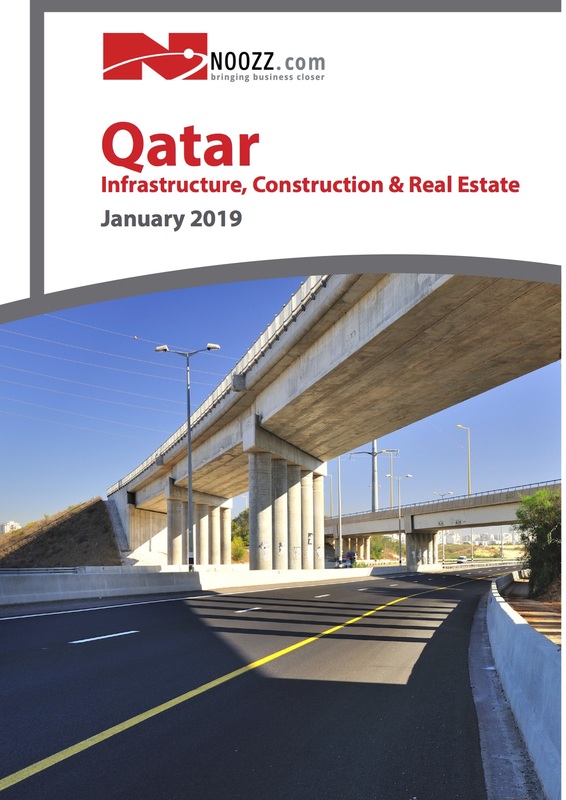 In 2018, Ashghal will complete expressway projects worth QAR 11.08 bn, infrastructure and local roads projects worth QAR 8.88 bn and sewage treatment projects valued at QAR 1.84 billion. In addition, 90% of World Cup-related projects are slated for completion this year.